‘Tis the season to give thanks for what we have and give back to those in need! We are humbled to be able to join Morrie’s Chippewa Valley Mazda for another year of giving. 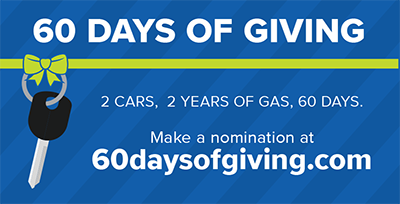 This year we’re continuing 60 Days of Giving in partnership with Morrie’s vehicle donations by donating gas for a year to two people throughout the holiday season. 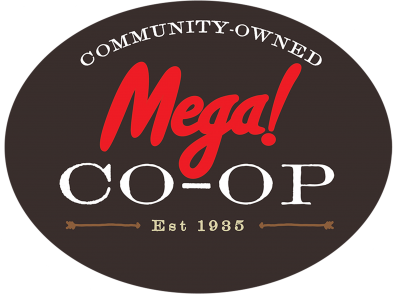 Do you know someone in need? Nominate them today! Make a nomination at 60daysofgiving.com!